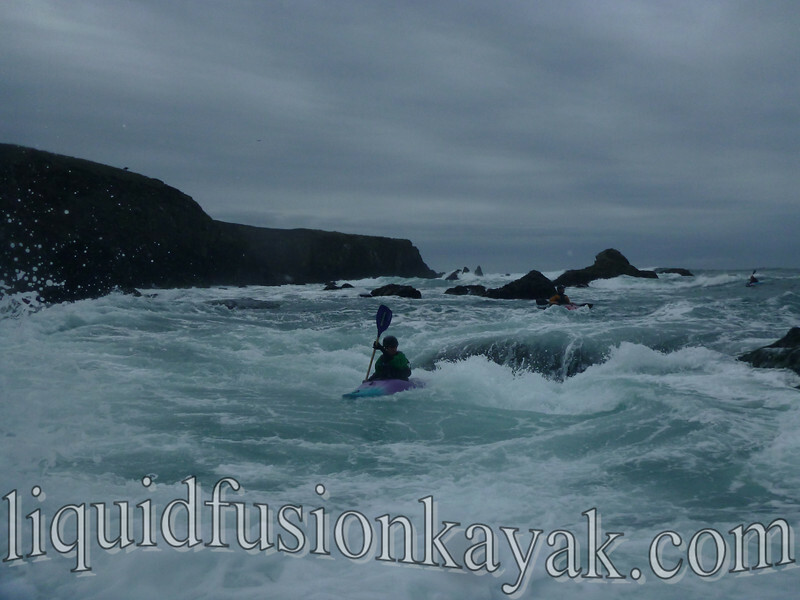 Whitewater and Surf Kayak Safari's on the Mendocino Coast are one of our favorite events to host in the winter and spring. 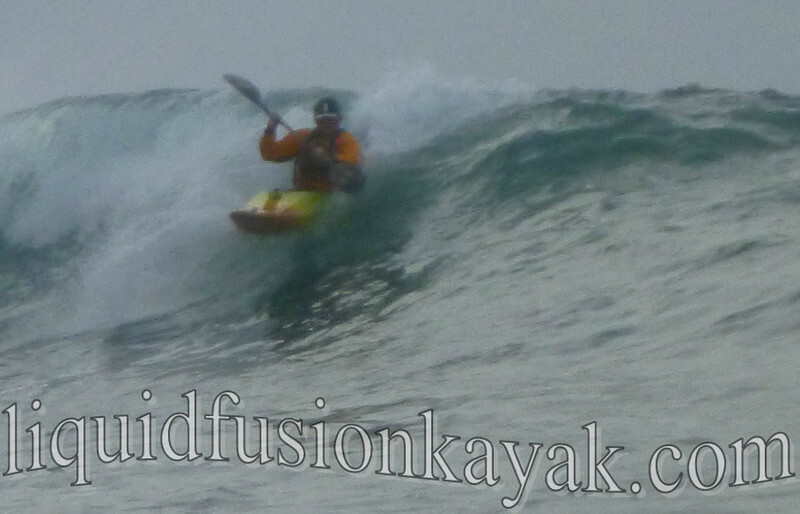 Our goal is to hit the triffecta of a kayak surf session, a whitewater river run, and ocean rock garden play. This weekend we nailed it!!! 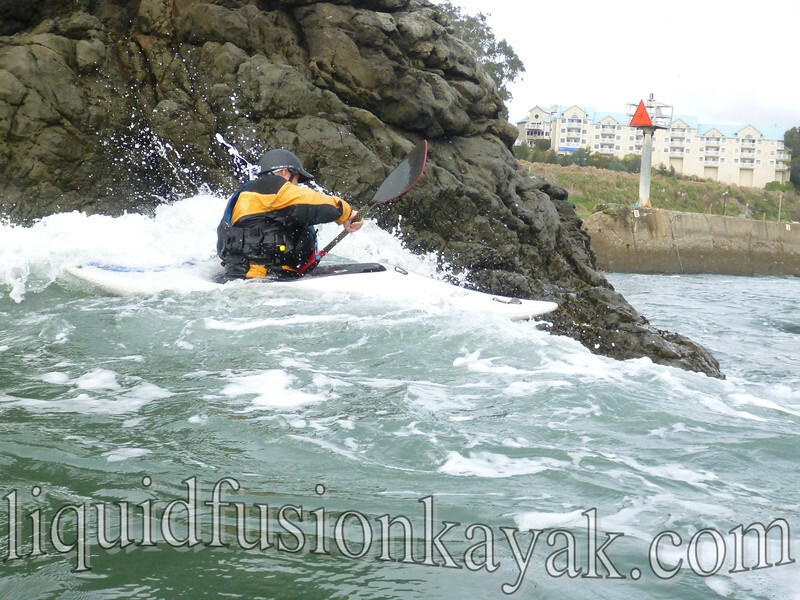 Winter and spring are the only seasons that it is possible for us to attain our triffecta of surf kayaking, whitewater river kayaking and ocean rock garden play in Mendocino County because our whitewater river runs are rain fed. 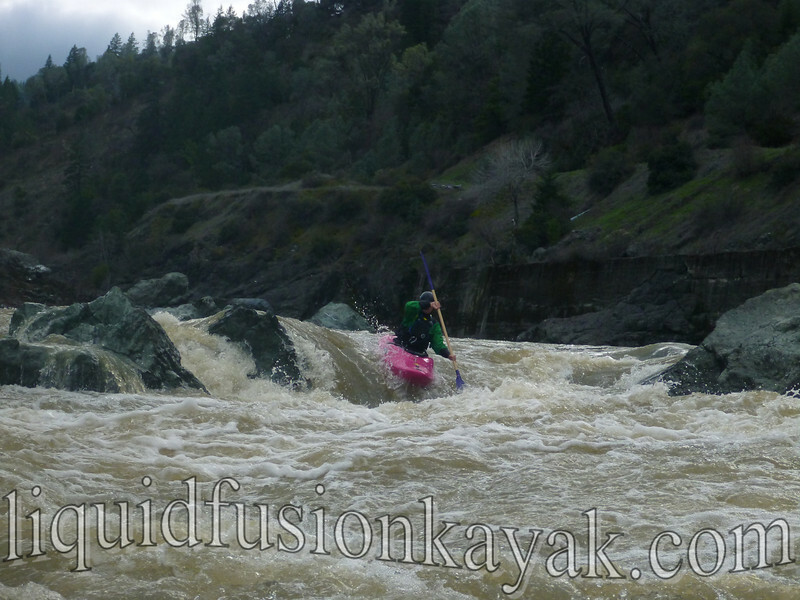 Winter and spring are the seasons when we have significant rainfall that will make the rivers flow. 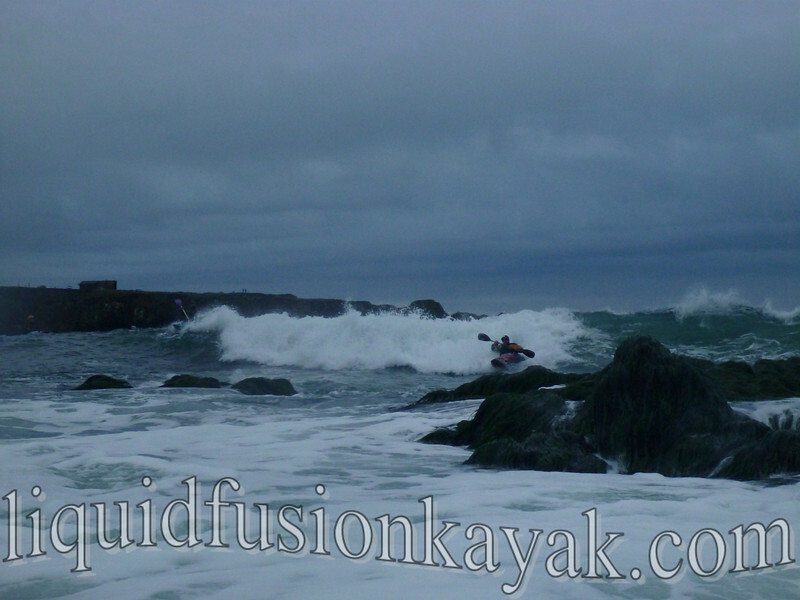 These winter and spring storms can make for perfect surfing conditions but also quite challenging ones. 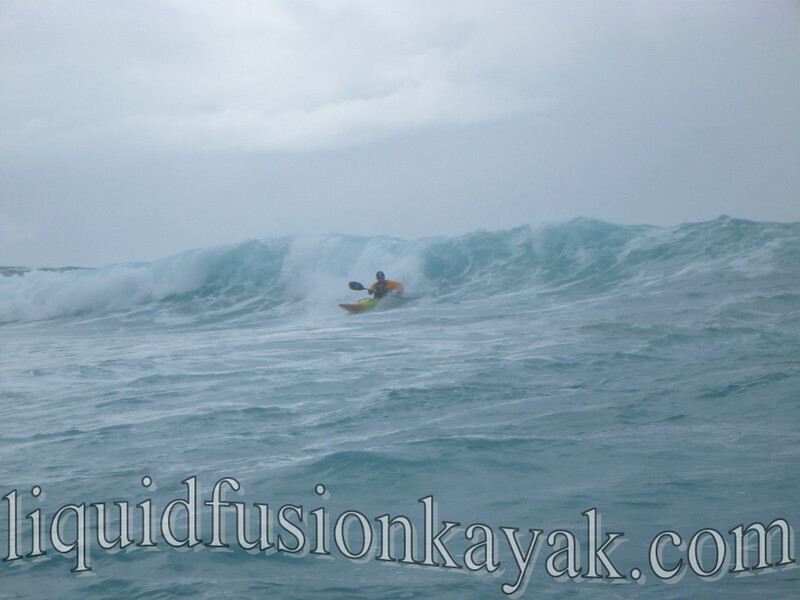 Winter and spring storms often generate longer period swells that can be great for surfing, but winds from the storms can make for challenging conditions and stormy surf. 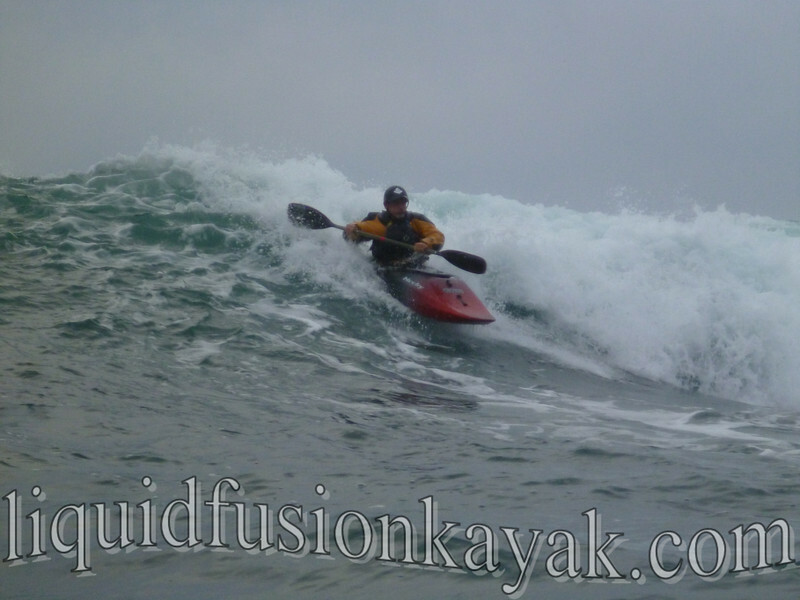 This weekend we had 2 skilled boaters from Southern California journey north for some Mendocino Whitewater and Surfing Fun, and the storm systems aligned for surf kayaking, rock gardening, and whitewater river running. 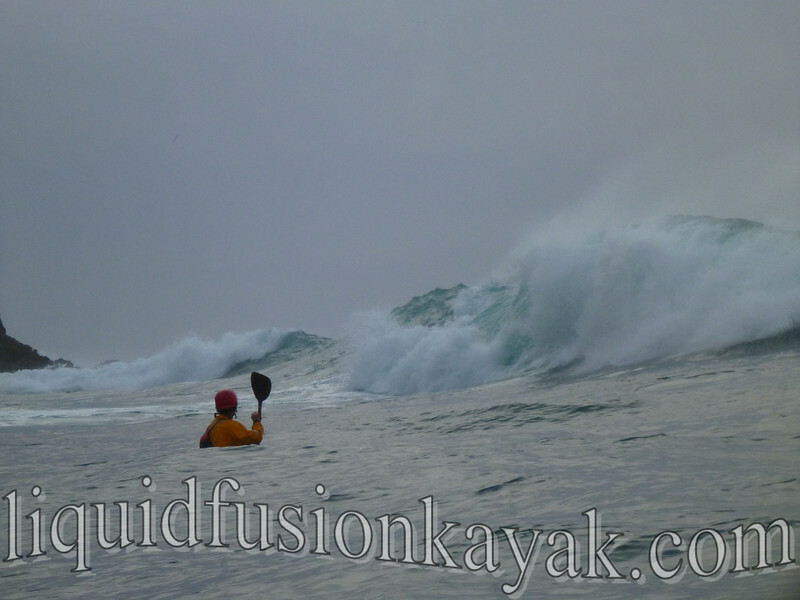 We started with a bit of a warm-up in the Noyo Bay. 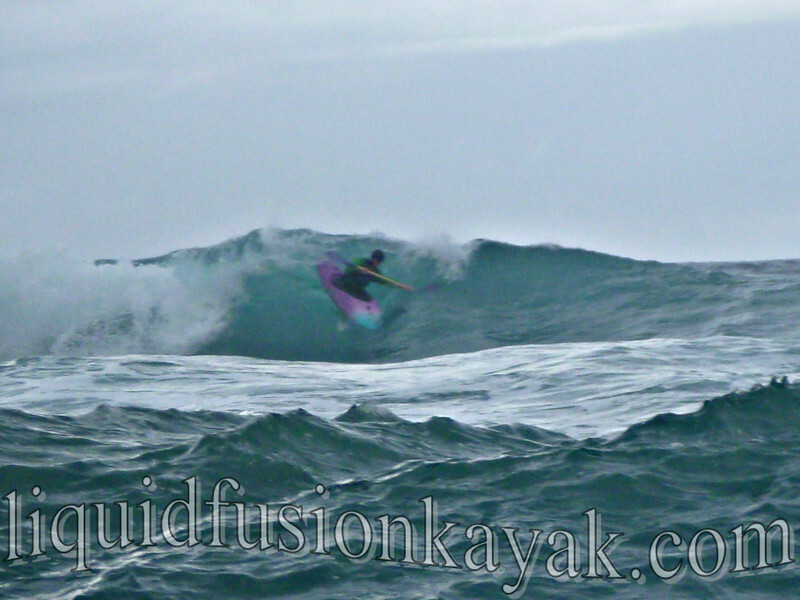 Our journey there had us surfing in rock gardens, dancing over pour-overs, threading our way through technical passages, and of course surfing and chickening out at Chicken Point. 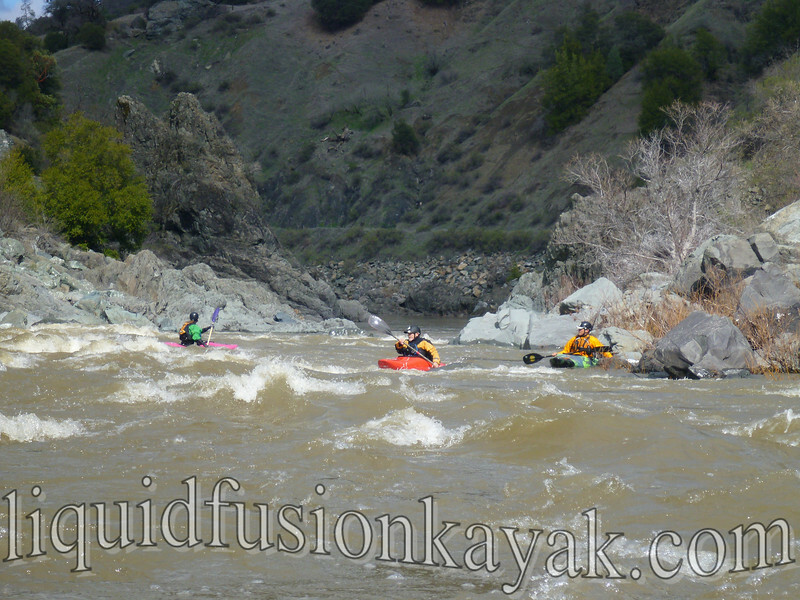 A rainy, stormy surf day didn't dampen our spirits but made us giddy with excitement for whitewater boating on Mendocino County's Eel River. 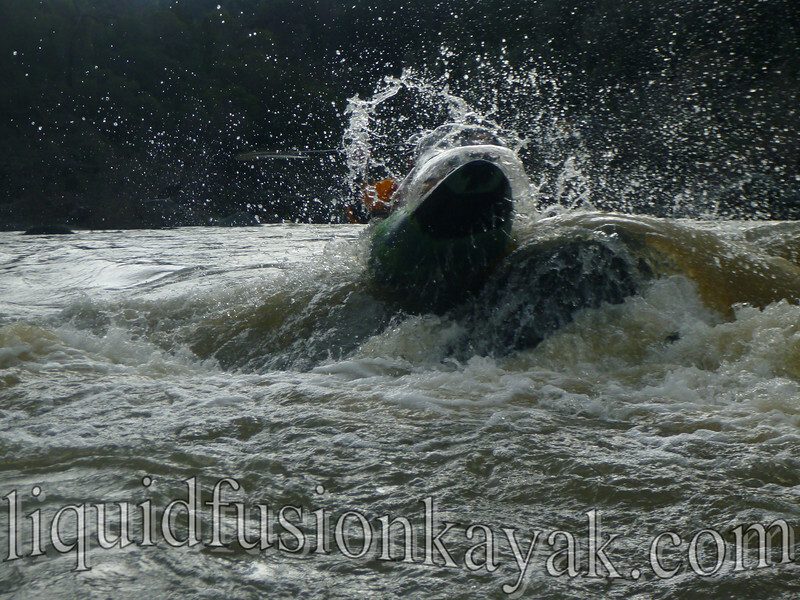 And a perfect sunny day we had on the Eel - catching ever eddy, surfing every wave, and boofing our way down the river. 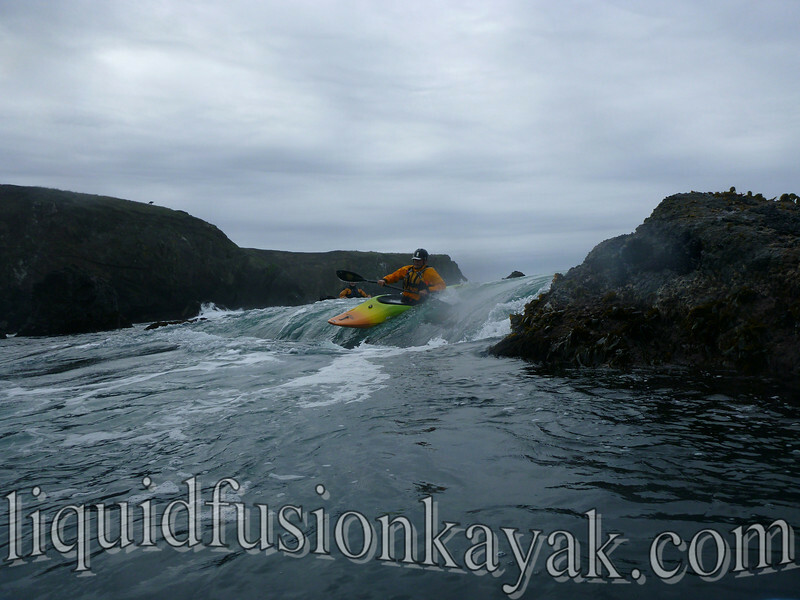 Day Four we had tons of options - another river run, more surfing, rock gardening - we returned again to Noyo Bay. 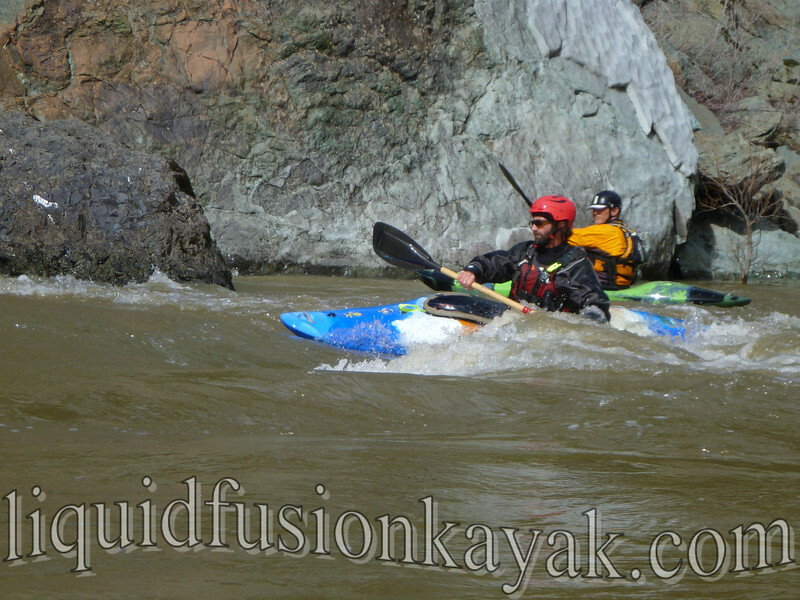 Here's a link to a photo gallery from last week's Advanced Whitewater n Kayak Surf Safari. 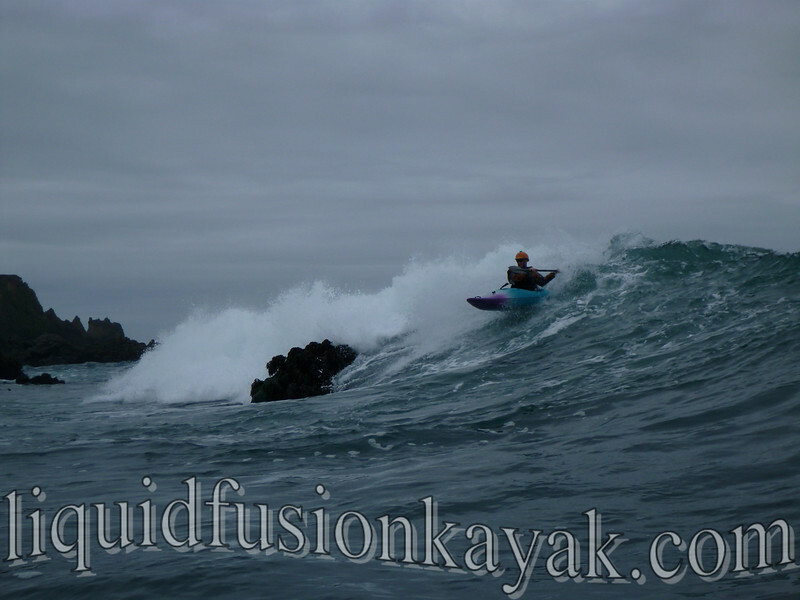 The rivers are primed, more rain in the forecast, surf is up, and there is always rock garden play in the ocean - let's go boating!!! 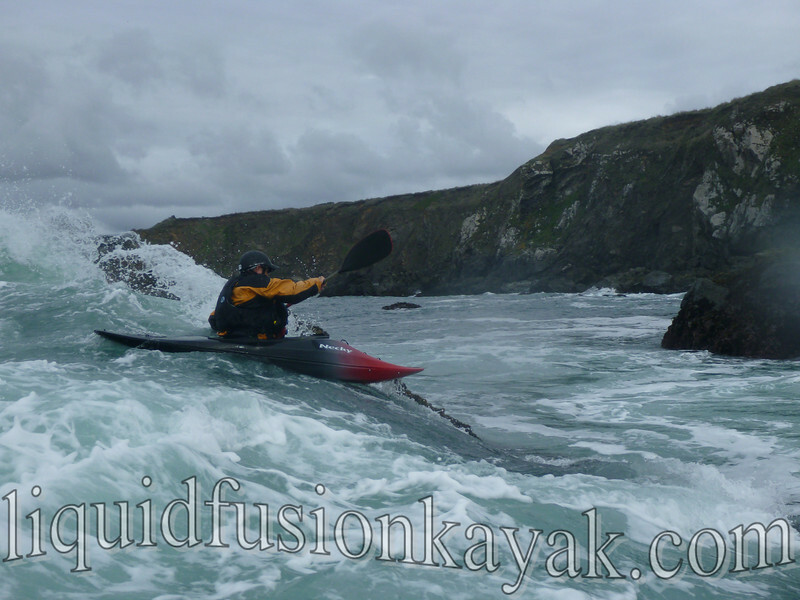 4 day all paddle mode outing. 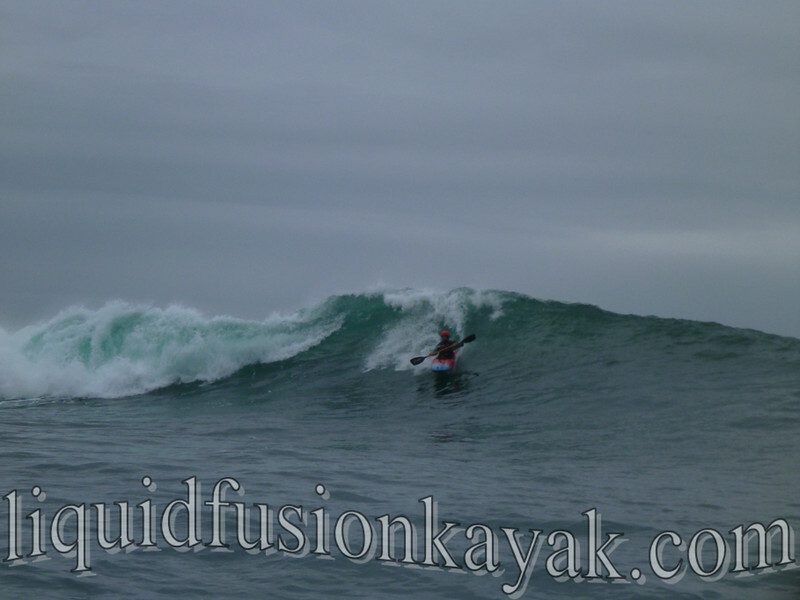 The best possible talent and company to boat with! What a combo! Lots of great photos in there!